We get it: It's too hot for other shoes. But if you can bend your flip-flop in half, it's too flimsy to support your foot. The best ones are sturdy and made of high-quality leather. 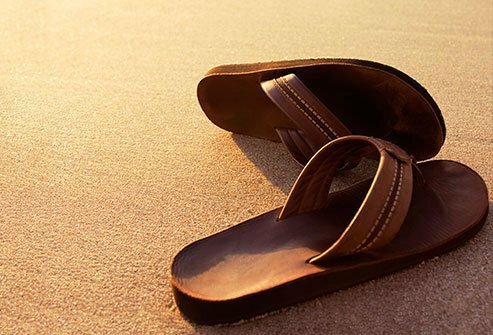 Flip-flops are fine for the beach, the pool, and the locker room, where they can stomp out athlete's foot. But don't run, walk long distances, or play sports in them. You could sprain an ankle. Make yourself look as big as you can. Speak calmly in low tones. Wave your arms slowly so it sees that you’re not prey. Move away. Go slow -- don’t run. Head sideways. Never growl or try to sound like a bear. Attacks are rare. If it's a brown or grizzly bear, play dead. If it's a black bear, you must try to escape or fight back. You just wanted to cut your grass! But those sharp blades move fast. 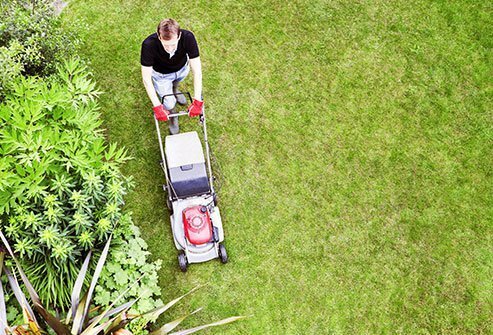 Thousands of people each year are injured using lawn mowers. Keep your mower in good repair. Always shut it off before you check problems. Don’t use your hands to clear debris from the blades. Protect your eyes, legs, hands, and feet. Got a riding mower? On slopes, move up and down, not sideways, to avoid tipping over. Never let kids ride with you. Have them stay inside until you are done. Is That a Shark Fin? 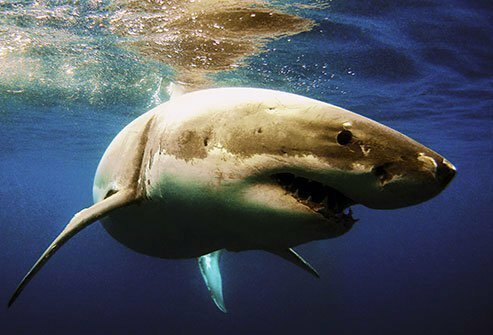 Avoid being in the water at twilight, when sharks are most active. Don’t go in the water if you’re bleeding. Don’t wear shiny jewelry when you swim. It could look like fish scales to a shark. Know that sharks are sometimes near the shore. Sandbars can trap them close to the beach at low tide. We love a good picnic. But not so much if the mayo sits out too long. 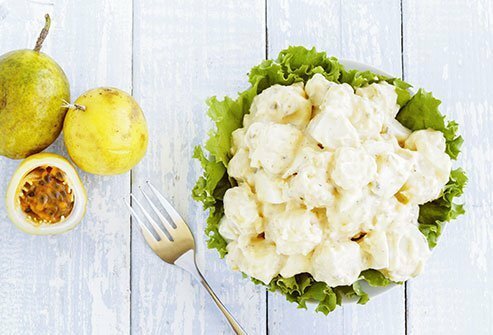 Don’t keep any foods at room temperature longer than 2 hours -- or 1 hour if it’s warmer than 90 degrees. Don’t reuse platters that have held raw meat until you wash them thoroughly. Rip currents can pull even strong swimmers out to sea. 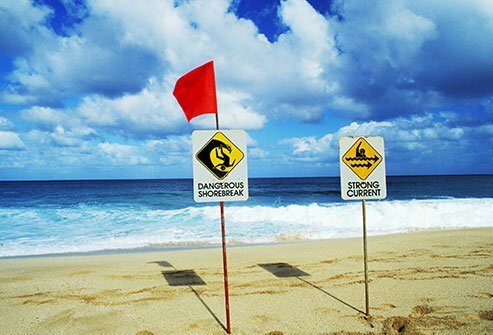 Shore breaks happen when waves break directly onto the beach, and they can cause spinal cord injuries in surfers. Choose a beach with a lifeguard, who can tell you about water conditions. Sneaker waves, found on the West Coast, come out of nowhere and sweep away people standing on dry land. Although most common in winter, they can strike when weather is sunny and calm. Never turn your back on the ocean. This tiny organism lives in lakes, rivers, and hot springs. It enters through your nose and can cause a rare, fatal brain infection. The only way to prevent infection is to avoid swimming in warm fresh water. If you do get in the water, don’t put your head under. You can also reduce the risk by wearing nose clips, especially if you are going to jump in, which can send water up your nose. Keep your grill away from buildings and branches. 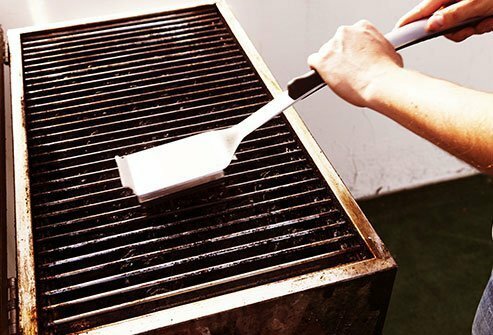 Don’t let grease build up. Keep kids and pets away. Does yours use propane? Test for leaks before the season starts. If you ever smell gas while you’re cooking, get away from the grill and call the fire department. Mosquitoes are more than a bother. They can spread West Nile virus. Most people who get the virus have no symptoms at all. But very serious and sometimes fatal illness can happen in less than 1% of those infected. 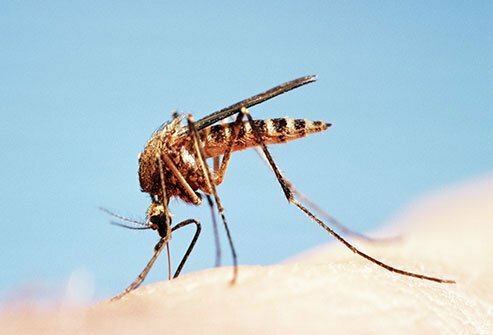 The only way to avoid West Nile is to avoid mosquito bites. Wear mosquito repellent and, if weather permits, long pants and long sleeves outside from dusk to dawn. At home, get rid of standing water in birdbaths, buckets, and tire swings. They’re breeding grounds for mosquitoes. One minute you're strolling barefoot. The next, you’re in pain. 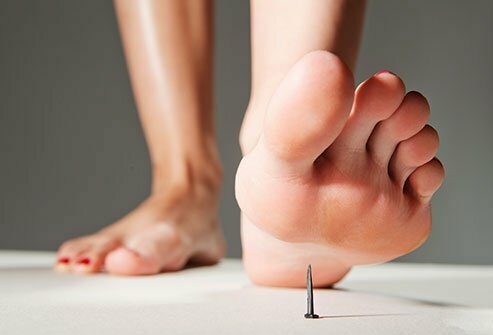 Puncture wounds happen more often in summer, when bare feet meet nails, glass, toothpicks, and seashells. The biggest problem is infection. Heat, swelling, and drainage are signs that need quick medical attention. You may also need to update your tetanus shot. Always wear sunscreen. Avoid the sun’s strongest rays during the middle of the day. Wear clothes that protect your arms and legs, and a hat that shields your face, ears, and neck. 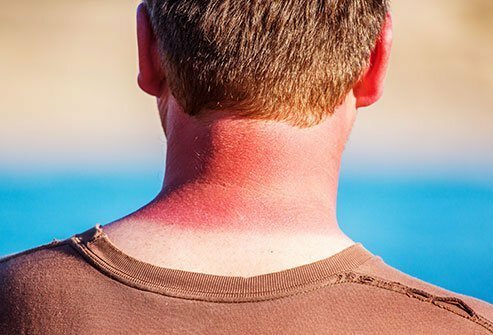 Reapply sunscreen every 3 hours, or more often if you get sweaty or swim. (There is no such thing as waterproof sunscreen.) Remember, even a tan is sun damage. It's hot! That’s not just uncomfortable. It can make you sick. Take special care with children and the elderly, because their bodies don't cool as well. 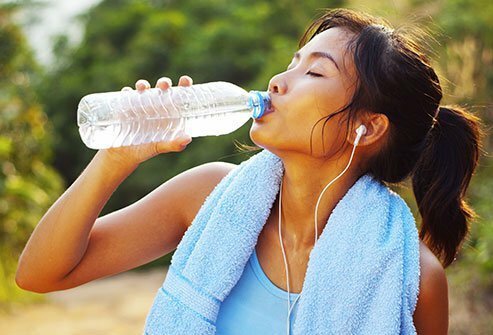 Wear loose clothes, don’t exercise at the hottest part of the day, and stay hydrated. Symptoms of heat-related illness may include cramps, nausea, and pale moist skin. Go to a cooler place, drink fluids, and put cool cloths on the skin. If you are not getting better or if you have more serious symptoms such as high fever, fast heart rate, warm and dry skin, confusion, change in behavior, or convulsions, call 911. 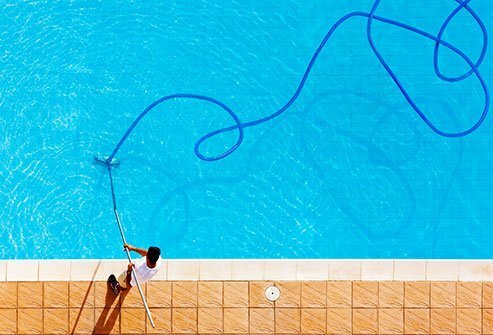 Teach kids to swim, always watch them closely at the pool, and keep pools fenced. Don't mix drinking with fun in and around the water. Alcohol affects your balance and judgment. American Podiatric Medical Association: "Flip-Flops." 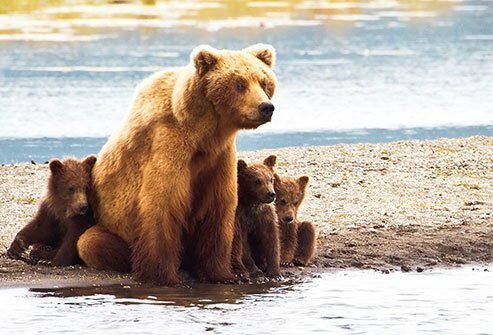 National Park Service: "Staying Safe Around Bears." Consumer Product Safety Commission Fact Sheet: "Power Lawn Mowers." National Oceanic and Atmospheric Administration: "7 Dangers at the Beach." FDA: "Eating Outdoors, Handling Food Safely -- Food Facts." Washington State Department of Ecology: "Sneaker Waves." 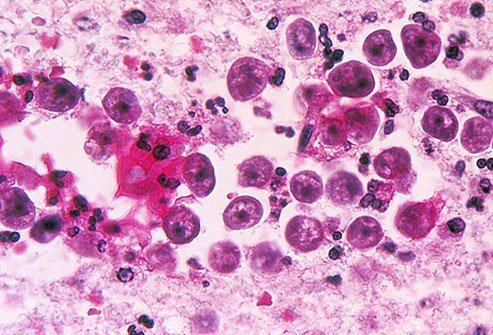 CDC: "Naegleria fowleri -- Primary Amebic Meningoencephalitis (PAM) -- Swimming," "West Nile Virus," and "Unintentional Drowning -- Get the Facts." National Fire Protection Association: "Grilling Safety Tips." American College of Foot and Ankle Surgeons: "Foot Health Facts -- Puncture Wounds." Mayo Clinic: "Heat Stroke -- Prevention." Johns Hopkins Medicine: "Heat-Related Illnesses (Heat Cramps, Heat Exhaustion, Heat Stroke."